In modern society, any celebration is accompanied by alcoholic beverages. They help people to relax, forget about the problems, to lighten the mood. Some curious, who invented alcohol! Most importantly know when to stop, otherwise, the consequences of such a Union can be tragic. Wide demand and popularity among all the people. Here are just a few thought about, who first invented alcohol. Today it is difficult to imagine human existence without alcohol. Alcohol really was able to take an important role in the history of mankind. The production of these products can reflect different cultures, peoples and Nations. Found by archaeologists findings allowed safe to say that alcohol has a really rich history. Even after thousands of years the humanity was not able to give a reasonable answer to this question. Known, that wine is actively used all over the world, the only exception was the Northern areas. For them, the harsh climatic conditions have become the main obstacle to the development of addiction. Although they clearly didn't suffer, they were able to find a decent alternative – the use of mushrooms, giving a similar effect. The original use for ritual purposes has gradually dried up. People began to move other desire – to have fun, relax. Few people think about the consequences of such classes. After all, it could easily become a completely different person, forget about your fears, diseases. Any celebration took place at the table, which was attended by a huge amount of food, and most importantly varieties of alcohol. Alcoholism was a common disease, but few tried to recover from it. Then had other priorities, values. And that's the question, who invented alcohol, every nation makes its own legends. To reveal to them the truth is not difficult, but many continue to believe in them. The most ancient proof of the popularity of the drinks of steel vessels, referring to the era 10 Millennium BC. e. they were excavated near the Henan province of China. Specialists conducted the necessary tests, confirmed the fact of the fermenting grapes, hawthorn, rice, honey. 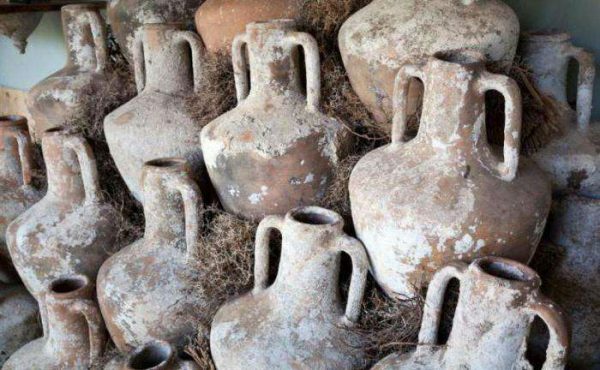 Conducted archaeological finds has allowed to prove, on the territory of modern Iraq alcohol began to drink for about 5000 years before Mr.. e. winemaking began to appear much earlier, after people have mastered the art of viticulture. To say for what purpose it was created of such hard drinks, maybe they absolutely were not intended for intoxication. Gradually, the wine started to spread around the world. Known, that in Ancient Egypt, it began to be consumed with 3150 g. to n. e. in Greece there are even older evidence. To identify exactly, who invented the alcohol and why, impossible. Even numerous findings do not allow to give a precise answer to millions of question. 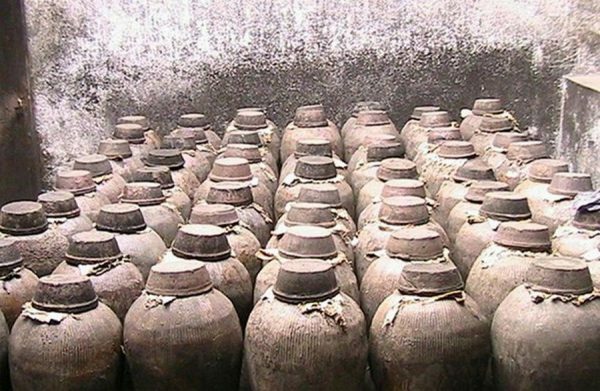 Today, the oldest bottle of wine was poured into 1300 g. to n. e. Unique containers were found 30 years ago when opening one of the tombs. So back in those days, someone invented alcohol. 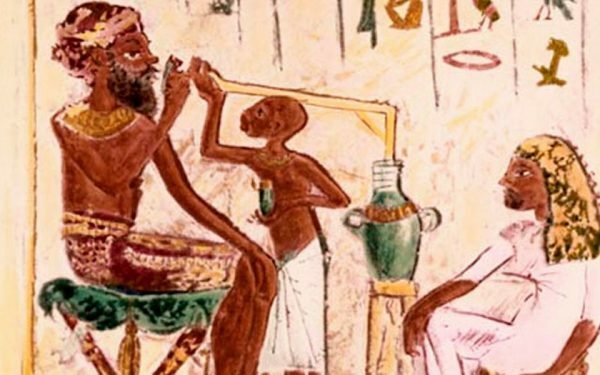 Since ancient times, people were sure that alcohol can improve health. Why it was extensively used for the implementation of the treatment goals. Alcohol was invented as a medicine, that's just the people turned the drink a special poison! It had its own rules about alcoholic beverages. She even was dedicated to some laws. 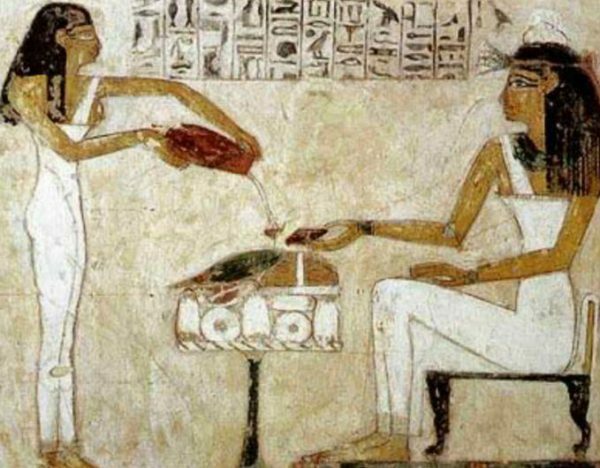 In addition, wine and beer were used as a tribute to the deities. Alcohol was invented, as God's drink. It was used in sacred rites and drinking usually only rulers. Great evidence of the development of alcohol are the remains of the oldest brewery. The building was erected about 3400 years before Mr.. e. local residents honored the God Osiris, which is also considered the God of wine. Craftsmen can create a variety of drinks, one beer there is 17 types. The most popular was "hake", characterized by their strength and sweet taste. Afford intoxicating everyone, even ordinary workers. Who came up with the hard alcohol, but one can say with certainty it was used for medical, ritual purposes and as food. Even after death, wanting to resume a customary ritual, vessels were formed in the tombs. Of the examination has been able to prove, found in many vessels previously used to store wine drinks. Bulk banks was embedded within the earthen floor. The exact purpose of creating alcohol unknown. 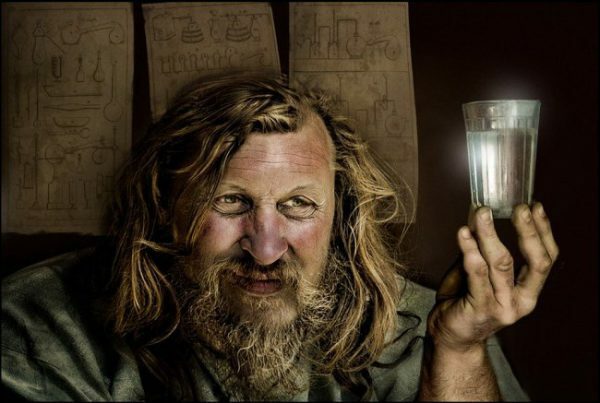 The Jewish Bible regarded alcohol as a way of alleviating the suffering of mortals. Therefore, it is allowed to drink sick, suffering individuals, as a means to soothe. Special demand from the population was used by Sura, created from rice flour, sugar cane, fruit, wheat. Ayurvedic texts carefully describe how to use, consequences and even developing the disease. Here is exactly written when you receive small doses, drink is the cure, and in excess of – poison. The first mention of steel information, aged about 7000 g. BC. Popular rice Mead, wine, made from millet. Already been proven effects of abuse. Recommended to use the product in a limited volume, in order to avoid tragic consequences. The people of Greece met with alcohol around 2000 g. to n. e. As the first opener was made by Mead, soon here came the winemaking, widely demand. It is usually used to conduct mysterious rituals, medical purposes, receiving important guests. Ate it warm with spices. Gradually drink of wine became part of the Greek culture. Moreover, the true Greeks always were, drunkenness was rare. The Romans particularly valued aromatic wine drink. The reason is the protection of the God of vegetation and wine – Bacchus. On any occasion you can easily meet a wide range of vessels with different varieties. It was quietly used by the nobility and ordinary workers. After years of demand also began to enjoy beer. In many other countries also gradually came closer acquaintance with "a green serpent". Few people were interested in, who invented the alcohol and why, much more important was the process, the result. The onset of the middle ages brought many changes to everyday life of citizens. However, the use of alcohol continued to exist. People quietly drinking various alcoholic drinks. It is important to note, this habit helped to protect themselves from various diseases of those times. Blame the terrible unsanitary conditions, drinking water was dangerous, she hid many deadly diseases. In addition, it was used as an anesthetic, the source of energy to perform daily hard work. Many elite sectors of society have become addicted to, not spared the trouble and the female. Started to progress alcoholism. The question of who invented alcohol, absolutely not interested in the society. The onset of the middle ages also provoked an important event – the distillation of ethyl alcohol. This activity actively practiced by the alchemists. Until that time, distillation has actively practiced many different minds from around the globe. The development of this technology allowed to make the production of alcoholic beverages mass. 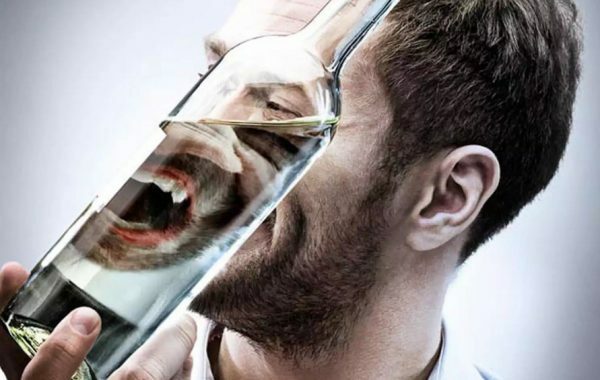 For a long time the alcohol took possession of the minds of people, the alcohol brought with them not only relaxation and pleasure, but a lot of other scary things. To know the other side wanted only a few, others take degree – God's gift. Drunkenness was considered appropriate, so one person was able to drink up to 100 liters. It doesn't matter, who invented it. Most like to be in a state of pleasant intoxication. There was a variety of drinks, especially popular among them were the moonshine, sparkling champagne, whiskey, gin. Each of them found their fans. Who came up with some alcohol, difficult to say for sure. But in any case, the habit was born from ancient times. This attitude remained until the beginning 19 century. From this period it began to be regarded as a threat to society, began to impose restrictions. It is important to note, the first prohibition was introduced by the Chinese ruler Yu the Great. Then many countries decided to support this decision. The Governor saw, what alcohol brings chaos into society, so was invented the dry law! there is a fear of wine, oenophobia. Thus to find the first origins of the impossible, who invented alcohol. One thing is for sure, drunkenness has always existed. Alcohol was a terrible weapon, able slowly, but surely to kill the entire Nations. Today alcohol is damaging, many people try to deal with it, that's just people not willing to say categorically "no" to your bad habit. Stopping any addiction to alcohol, cigarette tobacco or drugs — we are for the life of a man without bad habits! About all of our articles. The copy page 1 in 1 partial copying of this recording: “Who invented alcohol?” banned. All rights reserved. © 2014 - 2019 year.